Wonderstruck is technically a childrens’ book. 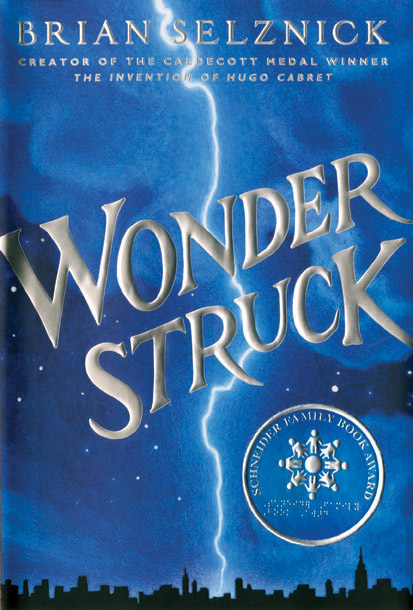 Written by Brian Selznick, the author of The Invention of Hugo Cabret, Wonderstruck is recommended for 8 to 12 year olds. 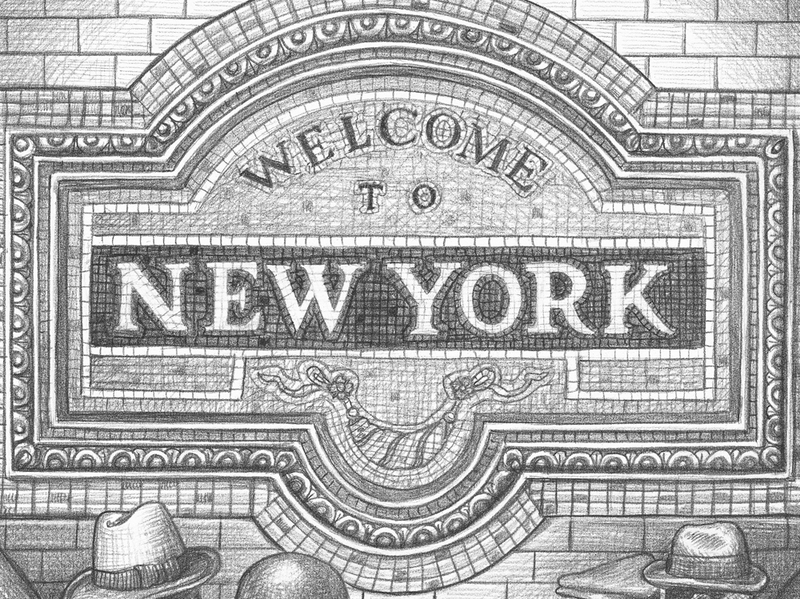 Published in 2011, the 460 page book (lots of Selznick’s trademark black & white illustrations) is headed to the screen sometime this year, making its debut at Cannes next month. From Todd Haynes, the film stars Julianne Moore—who Haynes directed in Far From Heaven— and Michelle Williams—Haynes directed Williams in I’m Not There with young actors in the key juvenile roles. The project sounds extraordinary. 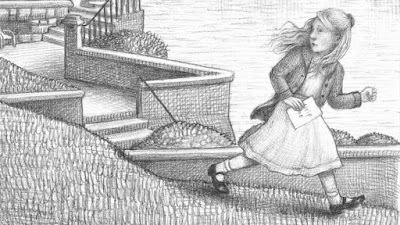 ‘‘In this groundbreaking tour de force, Caldecott Medalist and bookmaking pioneer Brian Selznick sails into uncharted territory and takes readers on an awe-inspiring journey. 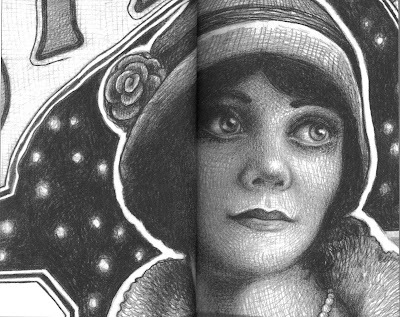 From what I can gather, both children in Selznick’s book are deaf and in Hayne’s the film, the young actress playing Rose (Millicent Simmonds) is a deaf actress who goes off in search of her idol, Lillian Mayhew (played by Julianne Moore). In fact, there will be several young deaf actors in Rose’s story which Haynes shot as a silent movie. That fits with both the 1927 timeline of her tale and, according to Haynes, helps to show the deaf child’s perspective. 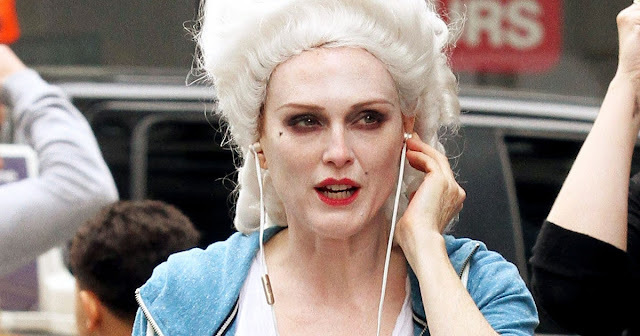 Spoiler Alert: Julianne Moore als0 plays another central character. The boy, Ben, whose story takes place in 1977 (in the novel) is played by Oakes Fegley, with Michelle Williams taking the part of his mother. 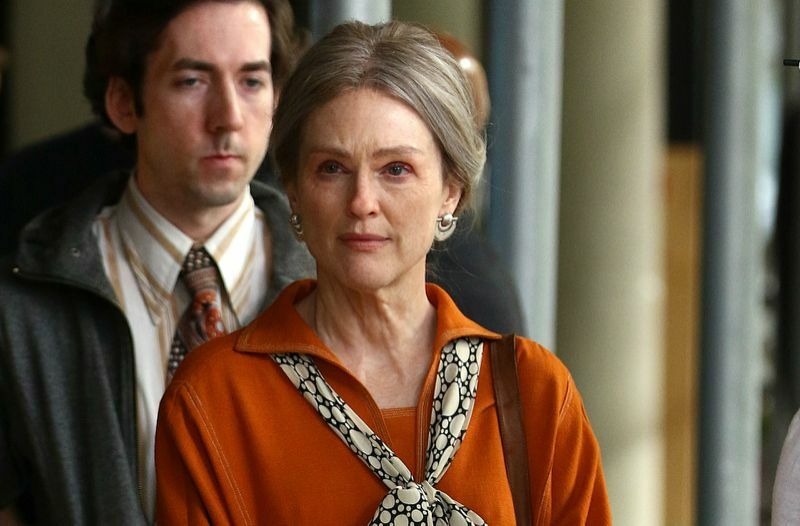 Wish I could find some images of Michelle Williams in Wonderstruck online but so far I’ve come up empty. Clue me in if you’ve seen some. And on a personal note, may I remind you that Michelle Williams once sat on my husband’s lap and sang him Happy Birthday. That was on the set of Halloween H20 and there were plenty of people around, so nothing to see here folks. 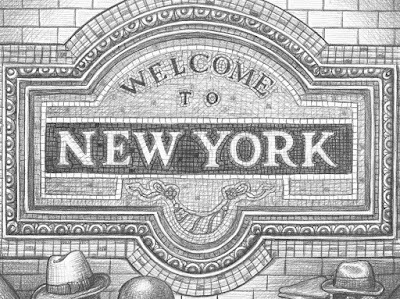 Presuming you’re all grown up—are we ever?—does Wonderstruck sound like a movie you want to see? She is one of the famous Hollywood star actress of all time, I have watch many movies of her. Fantastic work by Brian Selznick to written about their real and reel life both. You can read the more amazing article about Julianne Michelle to visit on Resident.